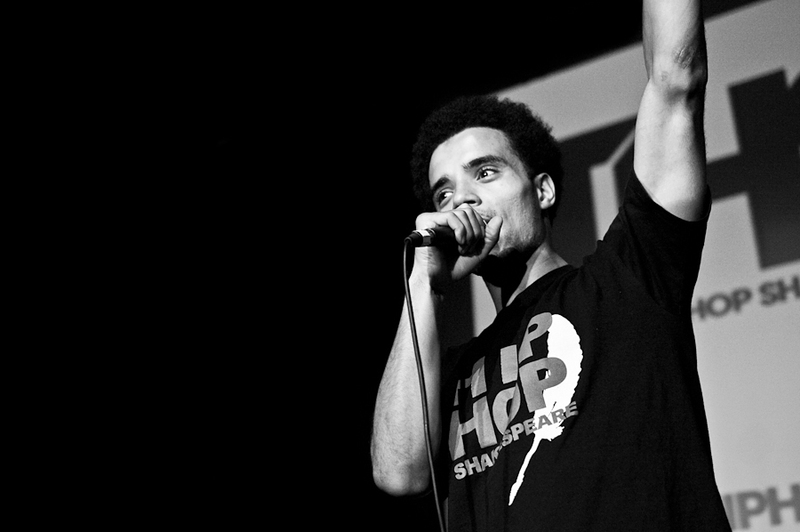 The Hip-hop Shakespeare Company was founded in the UK in 2009 by the award-winning hip-hop artist Akala to explore the social, cultural and linguistic parallels between the works of William Shakespeare and that of modern day hip-hop artists. Akala, who will be visiting Australia with his ‘10 Years of Akala’ tour will deliver a taster session of the Hip-hop Shakespeare Company’s workshops at MPavilion. This workshop is for everyone—those interested in hip-hop or Shakespeare or both—and features an interactive demonstration of Sonnet 18 by Akala himself. Join us at this energetic workshop which explores the parallels between two of the world’s most famous art forms. This event is presented in collaboration with Arts Centre Melbourne and Dig Deep.